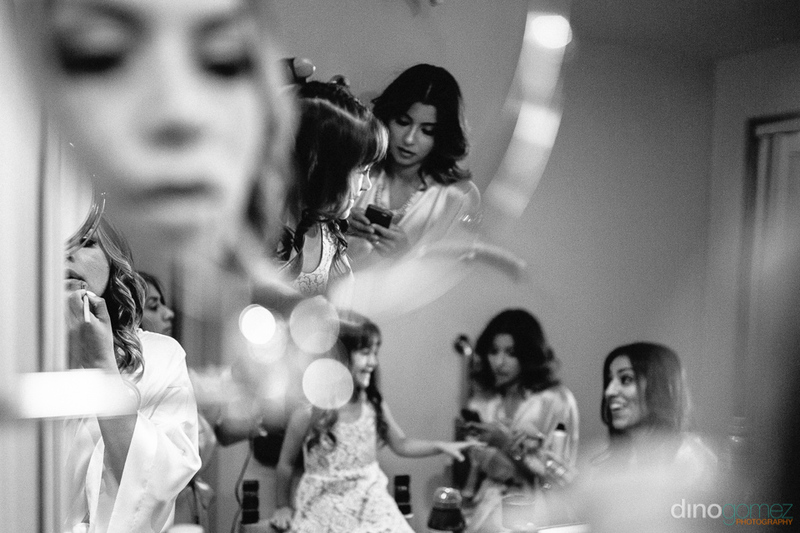 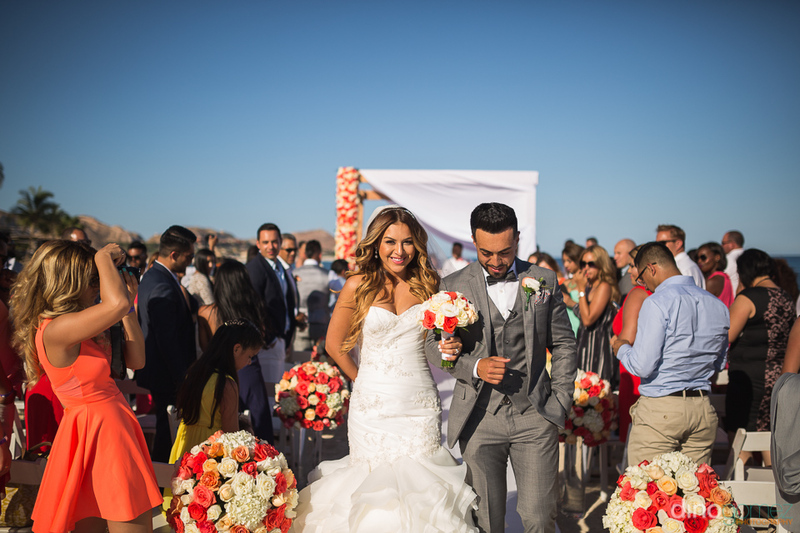 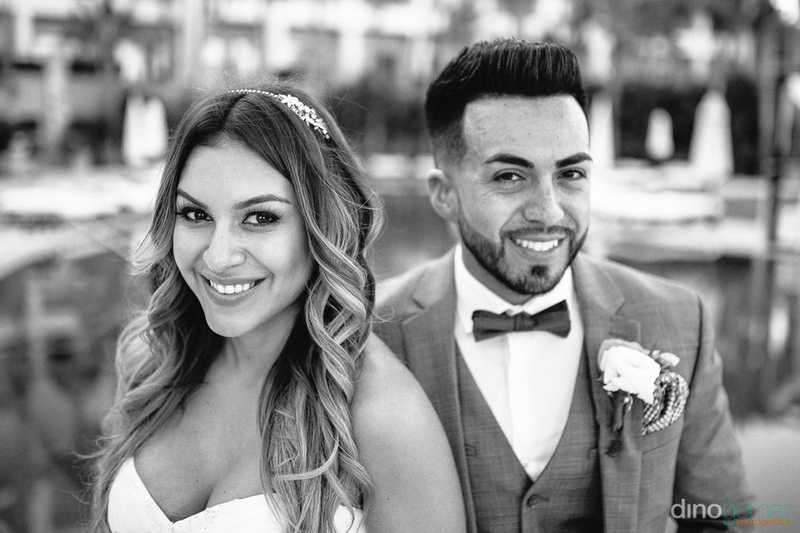 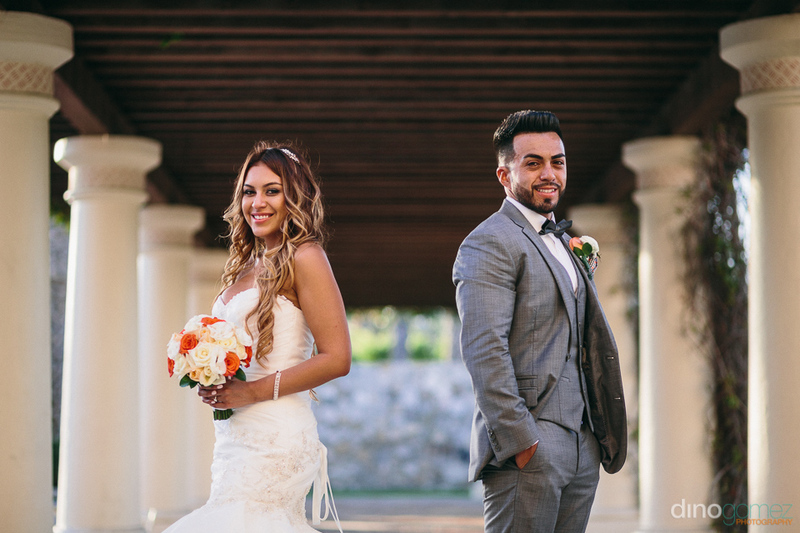 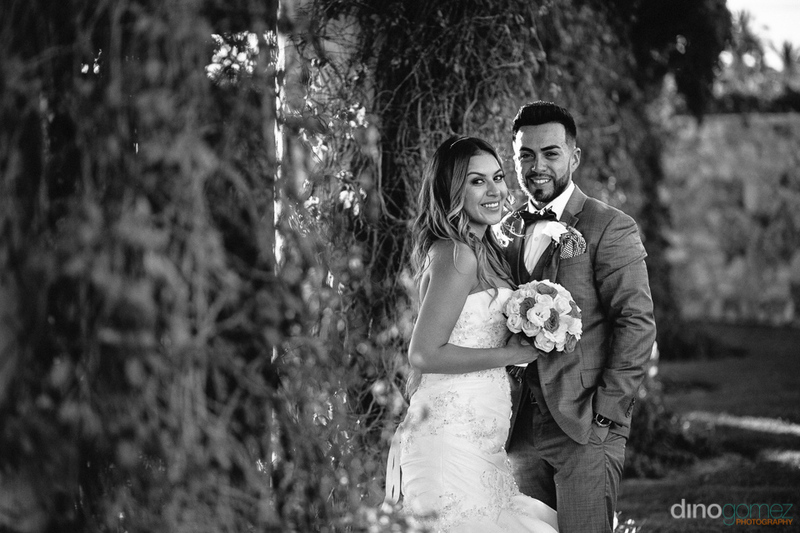 Enjoy the preview of this beautiful wedding at the Hilton Los Cabos where Jocelyne & Fernando had a blast along with friends and family celebrating their love. 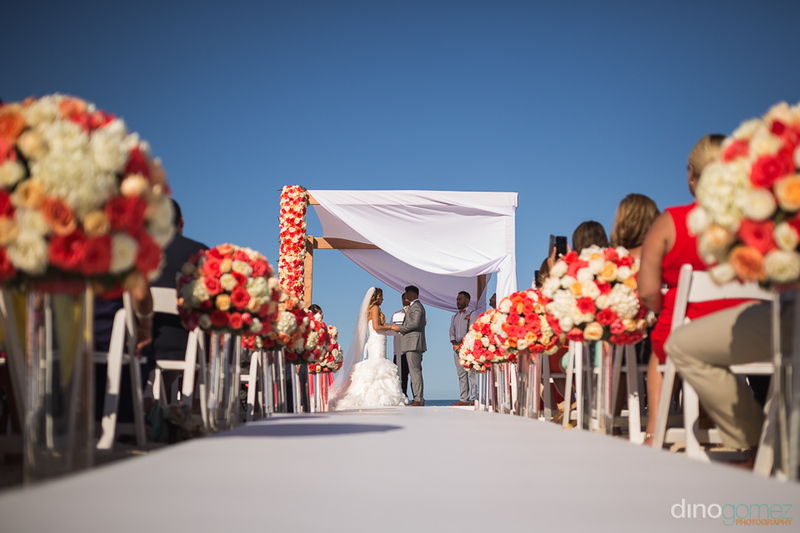 The Hilton Los Cabos is a beautiful property located 15 minutes from downtown San Jose del Cabo and 25 minutes from Cabo San Lucas, it’s the ideal spot to celebrate along with friends and family your romantic destination Wedding! 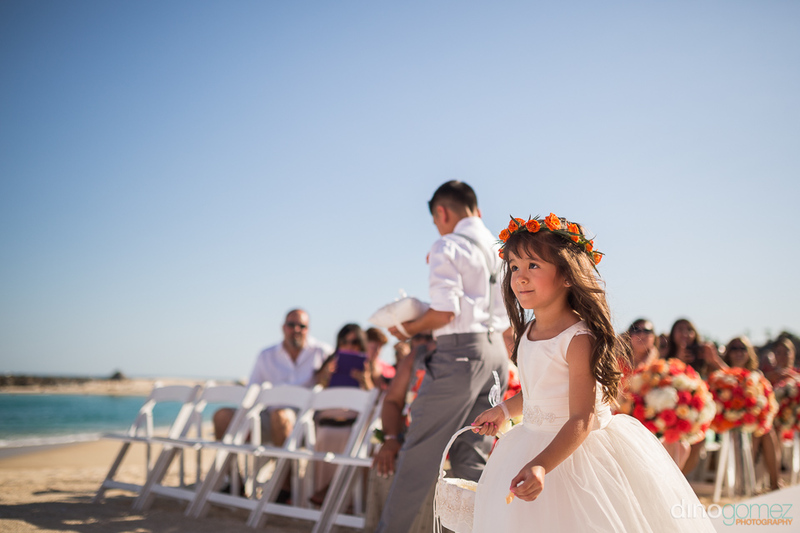 All photos by Cabo San Lucas based Photographer Dino Gomez, Destination Wedding Photographer in Mexico.